SoftBank Vision Fund and existing investor The Carlyle Group have sought the approval of the Competition Commission of India (CCI) to invest in logistics firm Delhivery. According to company filings sourced from Paper.VC, a private firm signals provider, SoftBank is seeking to acquire 37.87 per cent in Gurugram-based Delhivery. The transaction is proposed in parts and will be carried out through SVF DoorBell, a Cayman island registered investment vehicle of the Softbank Vision Fund. 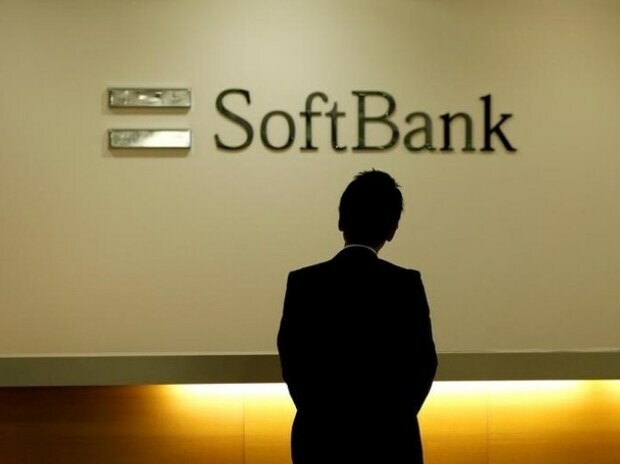 The proposed investment by SoftBank Vision Fund has doing rounds for some time. According to one report, the Japanese investment major may put as much as $450 million, in a deal that may value the eight-year old firm over $1 billion.